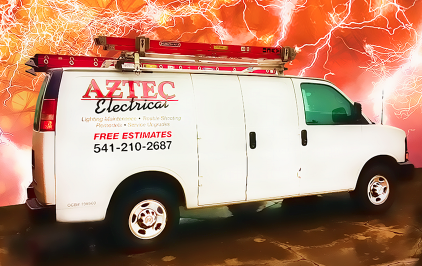 At Aztec Electrical our electricians have the necessary tools, training, and expertise to energize and illuminate your Rogue Valley business. We guarantee exceptional workmanship from the beginning to end of all projects. Our relentless commitment to impress and exceed our customer’s expectations is what sets us apart. So, send Aztec Electrical an email today to learn how we can brighten your place of business! 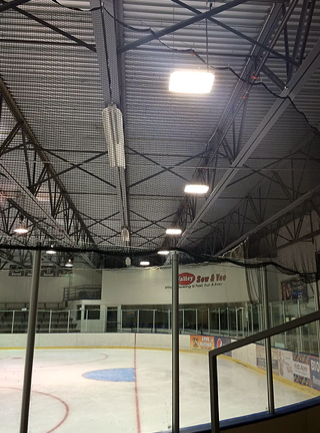 Lighting Upgrades: Tired of those buzzing fluorescent lights? Sick of customers eyeing your flickering lights? Express Electric are your Los Angeles lighting upgrade experts and we can get the job donel.